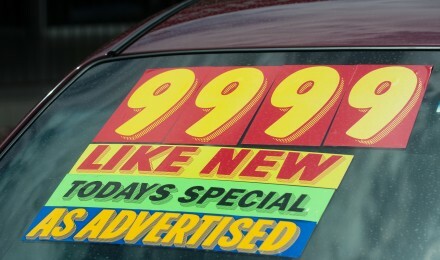 Finding that perfect car for your needs, or for fun, can be yours as soon as you come up with the money for it. Car dealers will help you with any information you need about the car, and some of them can also help you get a used car loan directly from the dealership. Another source might be to go directly to your banker to get the necessary money for the car. Before you start looking around for your used car loan, you want to make sure that your credit report and score is in good shape. There are many things that can affect your credit score, but if you find that it is not very good, you need to know that you can get better interest rates and terms on your auto loan if you take some time to repair it first. Depending on the car and the price, this could mean that you might be able to save thousands of dollars on your used car loan over its lifetime. Prior to approaching any company about used car financing, you will need to have a good idea about how much of a car payment you can afford. Don’t forget, too, that you will also need to pay car insurance, which will be higher if you buy a newer or sportier car. Consumer Reports says that you can get used car financing from three main sources – financial institutions such as your bank or credit union; from the car dealership where you are buying your car; or directly from the manufacturer. Any one of them will be glad to talk to you about a loan for a used car. Most likely, if you have had an account with your bank or credit union for some time, you will probably be able to get a good deal from them. On the other hand, if you are buying a used car that is less than five years old, you may also be able to get a good deal directly from the manufacturer. 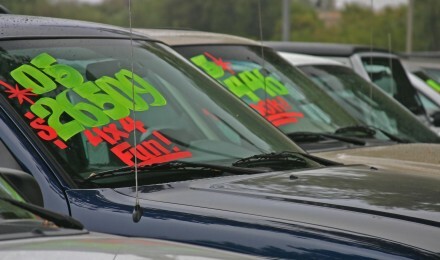 You can get a better deal on your used car if you get pre-approved for a car before seeing a dealer. This means you apply for a used car loan first, and the bank then writes you a blank check with a specified ceiling amount. This lets you know exactly how much money you can borrow, and dealers will actually help you get a better deal because they love people who have already been approved! 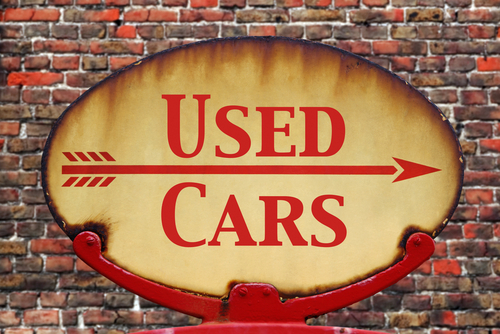 Before you apply anywhere for a used car loan, be sure to get several quotes from different places. This will let you find the best deal on your loan. When you get the loan approved, they will usually issue you a check which will be good for about 30 days at a specific car dealership. This will give you plenty of time to look for the right car, and if you do not buy a car, you are not under any obligations. When you buy your car, be sure that you get a good warranty with it. Used cars can have problems, and the car may be only as good as the dealer’s willingness to repair problems. Because of this, you should also check out their online reputation and see if there are any problems in this area. If you have a tight budget, be sure to check with your auto insurance company before buying, too. Not only will you need to pay back the used auto loan, but buying an expensive car can raise your rates considerably, too. Your insurance agent can tell you what cars to avoid and which ones will give you lower insurance rates.